The Independent Municipal and Allied Trade Union (IMATU) concluded its argument regarding the Wage Curve dispute in the Labour Appeal Court yesterday. The judgment has been reserved and will be handed down at a later date, determined by the court. “The courts normally convene a full bench only when the case before them is exceptionally difficult or where important matters of law are considered. IMATU knows that it has a strong case and is encouraged that this dispute was heard before a full bench, which included the Deputy Judge President of the Labour Appeal Court,” commented IMATU Deputy General Secretary, Craig Adams. 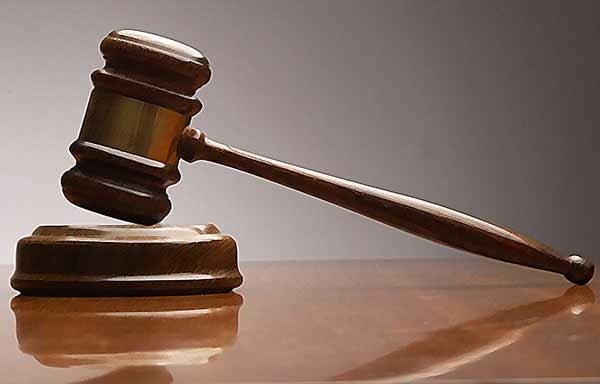 SALGA argued that the Judge of the Labour Court came to the wrong decision as she did not assess the evidence correctly and did not apply the law correctly. 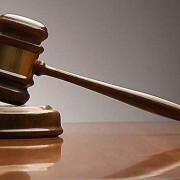 IMATU in turn argued that the Labour Court Judge’s decision was correct and that the salary scales must be increased by 8.48% with effect from July 2010. The Judges will now go through the numerous pages of documentary evidence, consider the arguments of both parties and write the judgment. This written judgment will be a summary of the evidence and arguments as well as the reasons for their decision. “IMATU has done everything in its power to have the matter dealt with as soon as possible, including getting the earliest possible court date. The matter is now in the hands of the court,” explained Adams. IMATU members will be kept informed on all new developments.